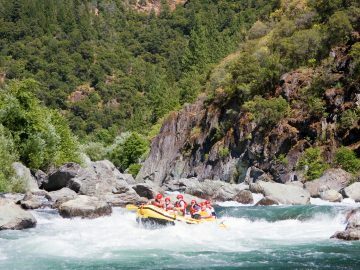 Coloma, California would probably be considered a sleepy little Gold Country town if it weren’t for one thing: more than 100,000 people pass through each year just to float the American River. 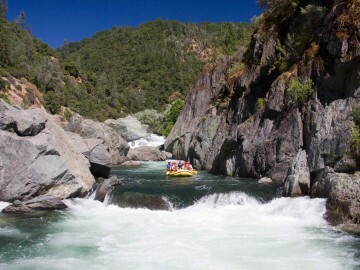 In fact, Coloma is the epicenter for California whitewater rafting trips. 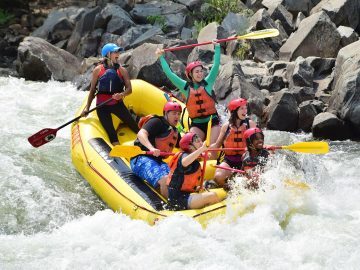 Especially since its convenient location just 30 miles from Sacramento makes it an easy day trip for many folks. 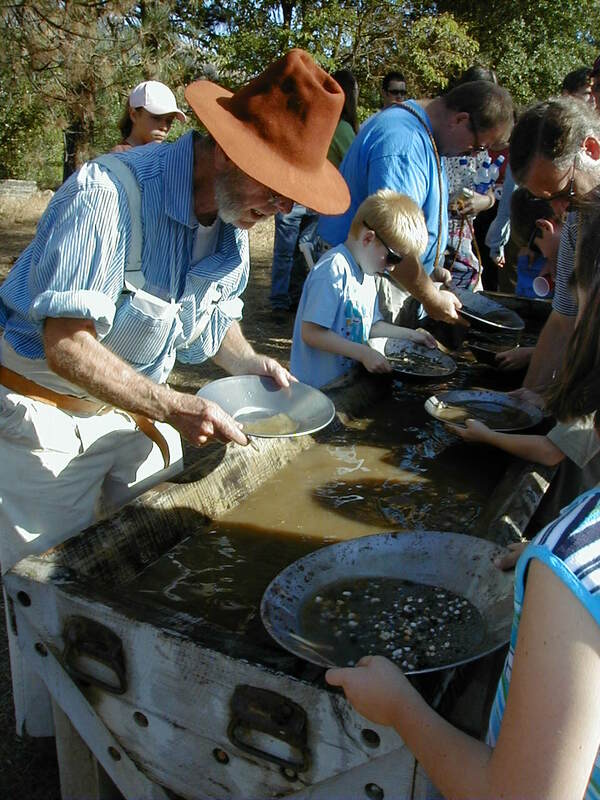 Visit Marshall Gold Discovery State Historic Park – Experience the past at Marshall Gold Discovery State Historic Park with walking tours, museum exhibits, gold panning and more. Getting there: Located in Coloma on Highway 49 between Placerville and Auburn. Pan for Gold – Take a gold panning lesson with Eureka Experiences and then try your luck where James Marshall discovered gold. Keep what you find! Weekends from 10 a.m. to 3 p.m. and Monday through Friday as space allows. Getting there: Located at Marshall Gold Discovery Park at Bekeart’s Gun Shop across from the museum. Explore a Historic Mining Town – Wander the cobbled streets of nearby Placerville’s historic district along Main Street, which boasts museums, fine dining, incredible antique shops, art galleries and more. Getting there: From Coloma take Hwy 49 south approximately 8 miles to Main Street. 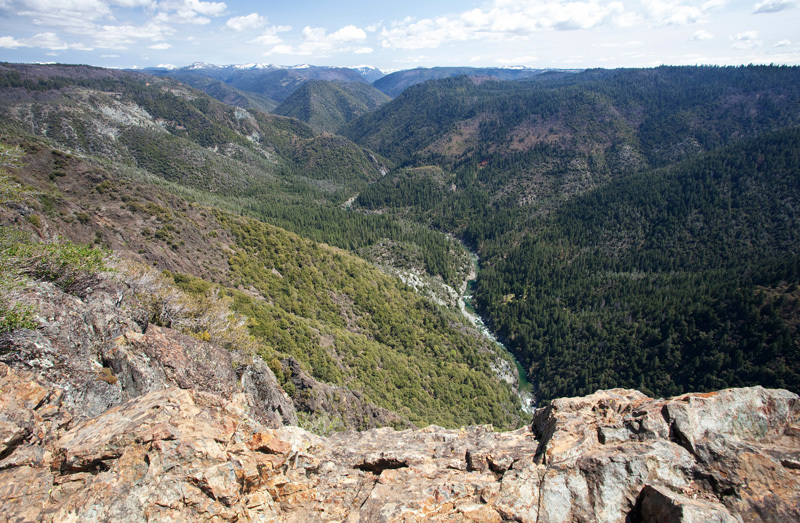 There are more than 100 miles of hiking, mountain biking and equestrian trails located within the Auburn State Recreation Area, which stretches out along 40 miles of the North and Middle Forks of the American River. For an easy 2.2-mile out and back hike, head to the Black Hole of Calcutta Falls via the Canyon Creek Trail. 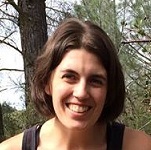 The relatively flat trail follows along the North Fork of the American River before crossing an old railroad bridge and meandering its way to year-round Calcutta Falls. Don’t expect Yosemite-like gushes of water, but it’s a nice place to relax and cool off before making the return trip back. Getting there: From Coloma, head north on Hwy 49 approximately 15 miles to the confluence area of the North and Middle Fork. As you’re driving, the trailhead (green gate labeled Gate 150) is on the left before you cross the river. Minimal free parking is available on the road, otherwise use the nearby parking area ($10 fee). Ranging from challenging oak-lined hills to gentle riverside routes, Cronan Ranch Regional Trails Park offers up 12 miles of trails for hiking, biking, and horseback riding. 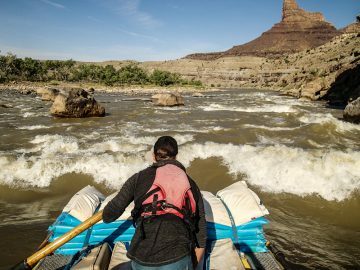 Located on private land, but operated by the Bureau of Land Management, the park is open daily from sunrise to sunset. Getting there: From Coloma, head north on Hwy 49 approximately 6 miles, then take a left on Pedro Hill Rd. Located within the Folsom Lake State Recreation Area just below where the South Fork of the American River meets the waters of Folsom Lake, you can access Sweetwater Creek Trail. This moderate 5.4 out and back hike ascends and descends along the shores of the lake’s southern finger with scenic mountain and river views. There are several other trail options in the area, including the 15.7 mile Darrington (Salmon Falls) Trail, so be sure to have a map. Getting there: From Coloma, take Hwy 49 north approximately eight miles. Then, turn left on Salmon Falls Rd. which you’ll follow six miles to the Salmon Falls Trailhead Parking Area. 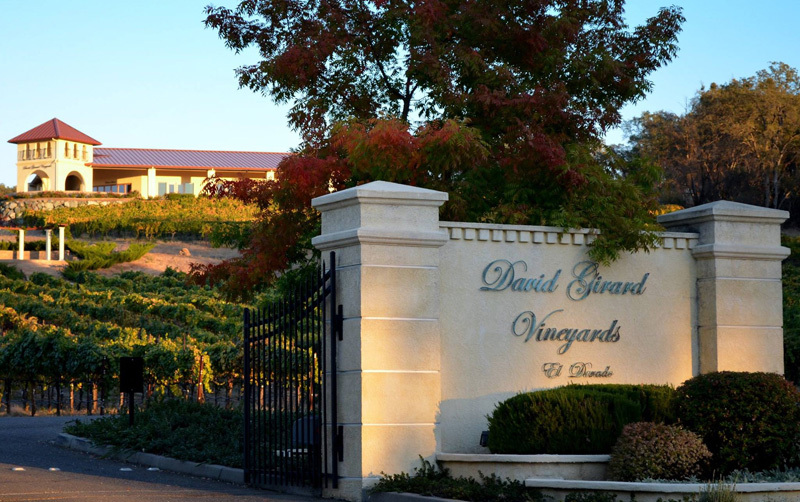 For a unique wine tasting experience, David Girard Vineyards offers fun and informative sit-down tastings of their award-winning Rhone varietals three times per day, Thursday through Monday. Email or call to book an appointment. 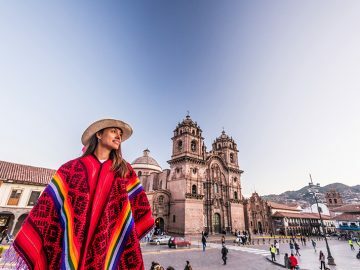 Or, opt for the guided tour and tasting, which will take you around the scenic estate by ATV before being treated to a private wine and cheese pairing. Getting there: Located at 741 Cold Springs Rd, Placerville, CA. Hart 2 Hart Vineyards is a boutique winery with shaded picnic grounds, offering a range of varietals for tasting, including Viognier, Pinot Grigio, Zinfandel, Cabernet Sauvignon, and a variety of blends. Tasting room open Thursday through Sunday 11:30 a.m. to 5:30 p.m. Getting there: Located at 5821 Hwy 49, Pilot Hill, CA. Offering award-winning wines and seasonal beers at their 80-acre property, Gold Hill Vineyard & Brewery is where you go when you need to please the whole crowd. Open Thursday through Sunday 10 a.m. to 5 p.m. Getting there: Located at 5660 Vineyard Lane, Placerville, CA. 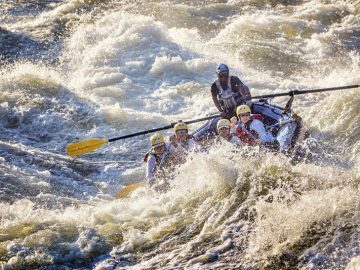 Where to Stay in Coloma: When you raft the South Fork American River with OARS we offer a complimentary night of camping, or the option to “upgrade” to a pre-set platform tent for added comfort at our American River Outpost. Don’t want to camp? 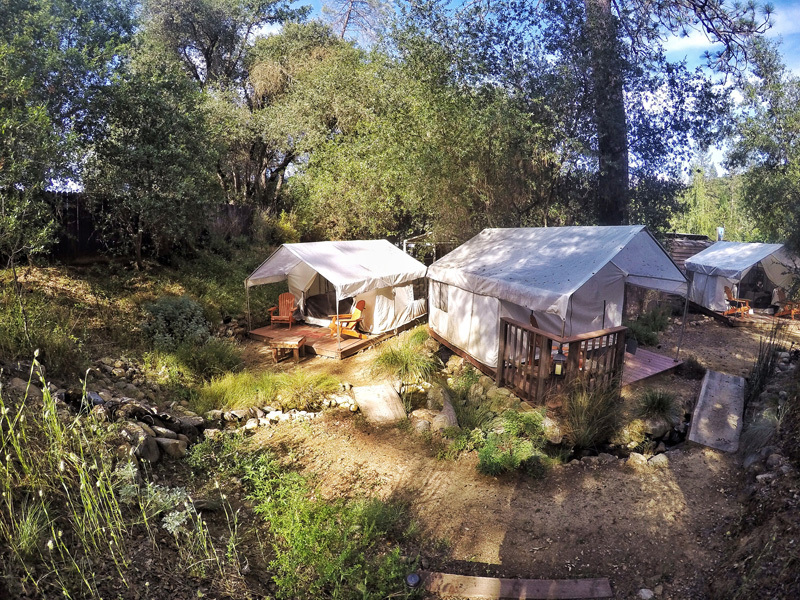 Live it up at nearby Eden Vale Inn (spa therapy after a day of rafting? Yes, please! 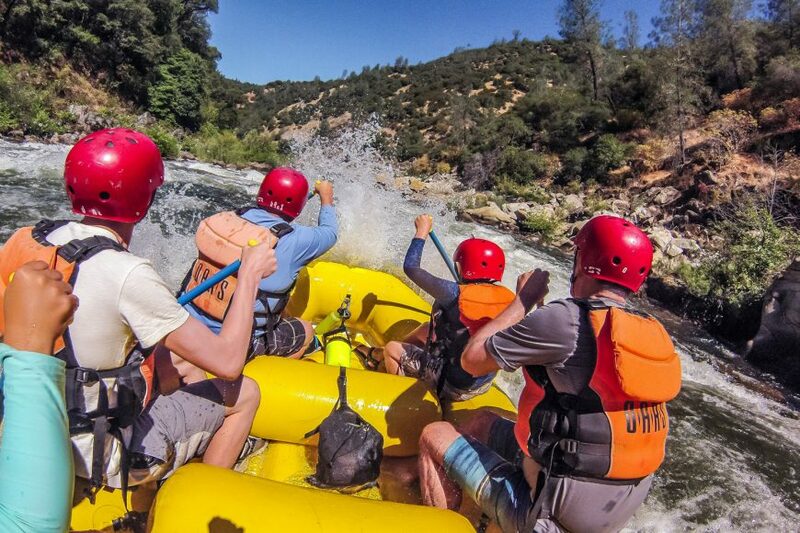 ), or the more family-friendly American River Resort, which offers several options, including riverside cabins, tent cabins and a traditional campground. Larger hotel accommodations can be found in the nearby towns of Auburn and Placerville.